Do you have a question? We will pleased to further advise you! 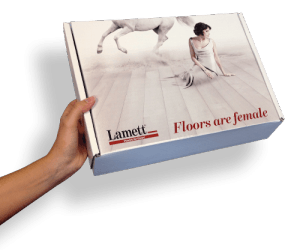 Do you have a specific question about our floors that you cannot immediately find an answer to? Ask your question using this contact form and we will assist you as soon as possible.